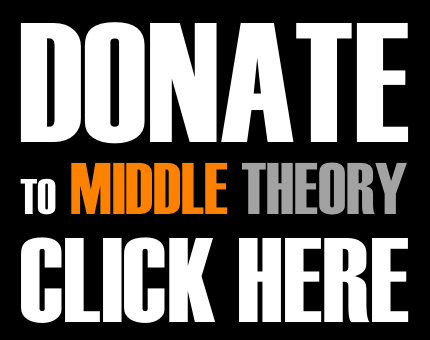 This week on Middle Theory, the continuing saga of the U.S. Russian probe, and Donald Trump’s failed attempt to replace Obamacare, take the center stage. 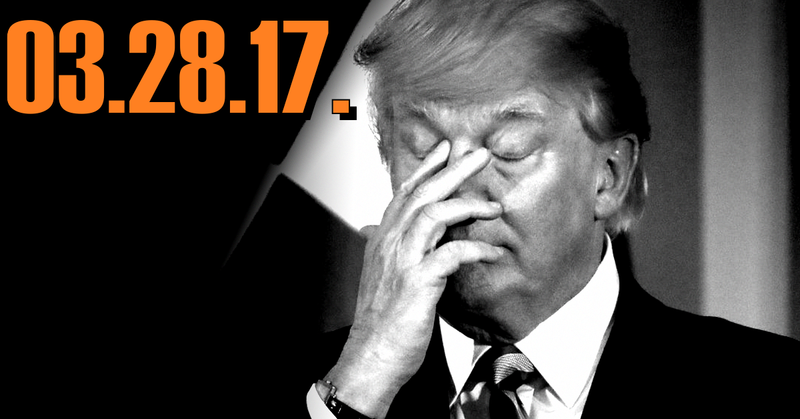 Many would say it has been a bad week for Donald Trump. Others would say it’s been a bad first 100 days for Donald Trump… in other words, his may be the roughest introductory period for any president in U.S. History so far (and hey, Kennedy had the Bay of Pigs). Along with the ongoing efforts to investigate Russian influence in the 2016 U.S. election, Trump and his team suffered a stifling defeat with failure to gain GOP approval for passage of a replacement for Barack Obama’s Affordable Care Act. Is this a huge setback for The Donald… or is it his saving grace in disguise? The Atlantic: What If the Health-Care Collapse Saves Trump’s Presidency? NYT: Republicans for Single-Payer Health Care? This entry was posted in Podcasts and tagged BREXIT, FBI, James Comey, Obamacare, Russia, Trey Gowdy, Trump, Trumpcare by Micah Hanks. Bookmark the permalink.